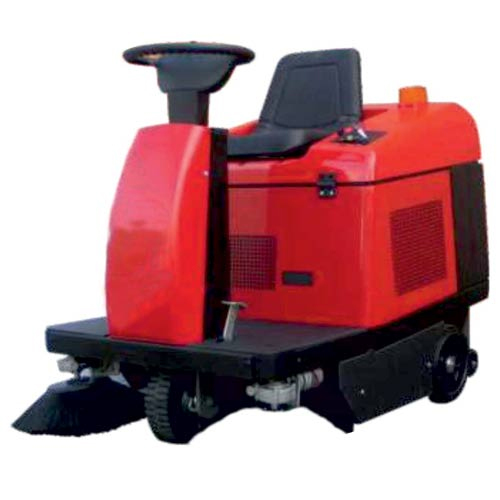 Ride On Sweeper (SLALOM E) is intended for industrial use. 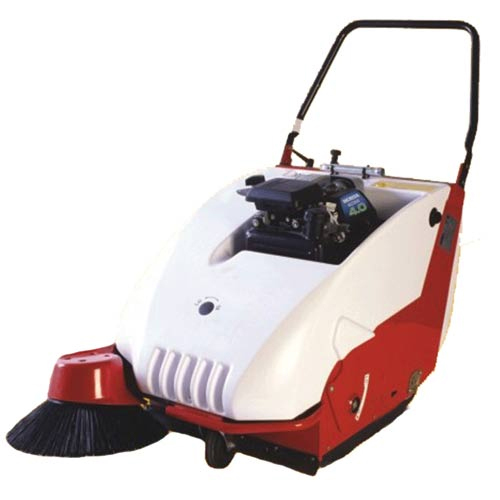 Engine Operated Sweeper (BRAVA HT/ET) is intended for industrial use. 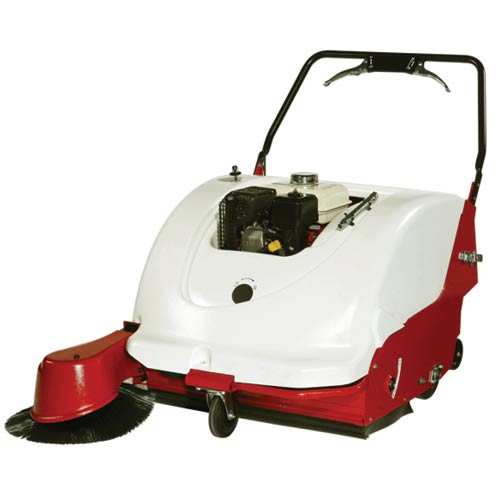 Engine Operated Sweeper (ALFA H/E) is intended for industrial use.